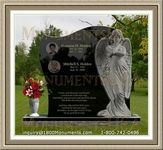 The first question to ask yourself if you are thinking of mortuary jobs is whether or not you will be able to handle the job's tasks that will be required of you. You will have to work with cadavers, and not everyone is able to do that. If you don't have a mortuary degree but are looking for a way to get into the business, working as a member of the support staff is an excellent way to get a foot in the door. This type of position could include things like grounds keeping, office work, and attending to minor funeral details. 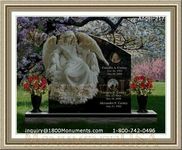 You can contact area funeral homes and inquire about support staff openings. If you plan on making funeral services a career, most states require an apprenticeship in order to get your license. This is a great way to learn all about the business and obtain new skills. If you have a mortuary science degree, then you can work as an embalming technician or funeral director. 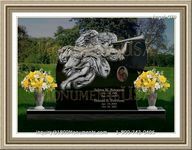 As a funeral director you would arrange details of funerals, such as floral arrangements, casket and urn sales, and many other details. 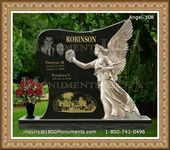 You will have to help families to pre-plan funerals and you will often need to console the families of the deceased.